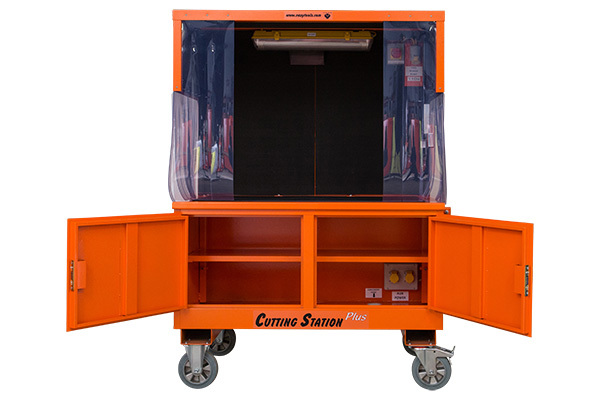 Tools for all major Manufacturers. 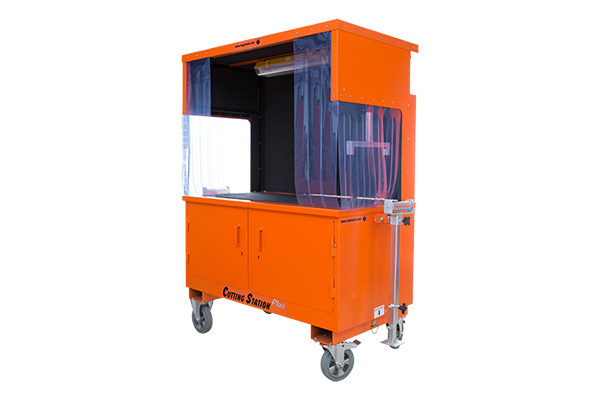 MEP was the first company in Europe to successfully bring Press Fitting Tool Hire to the market and remains the leading provider of Press Fitting Tools. 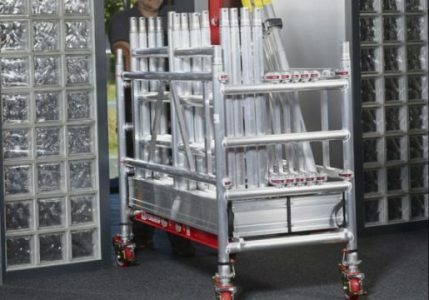 Low Level Access Lift products, have been developed to meet the needs of people and businesses to safely work at height. 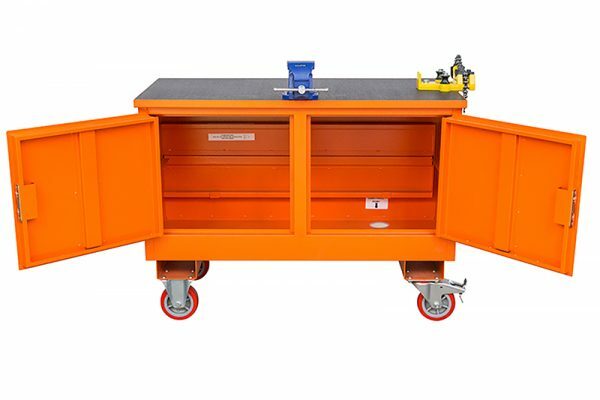 MEP was the first company in Europe to successfully bring Press Fitting Tool Hire to the market and remains today the leading provider of Press Fitting Tools. 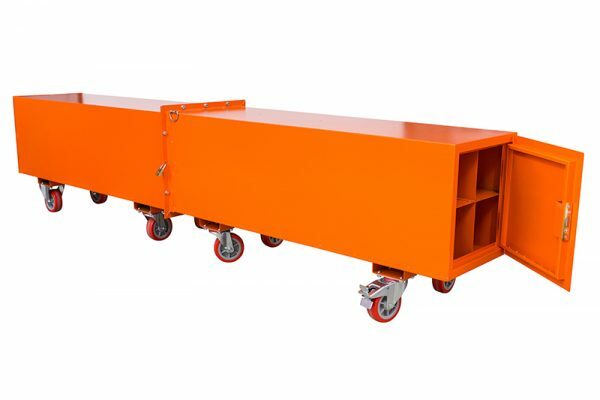 Low Level Access products, have been developed to meet the needs of people and businesses to safely work at height. 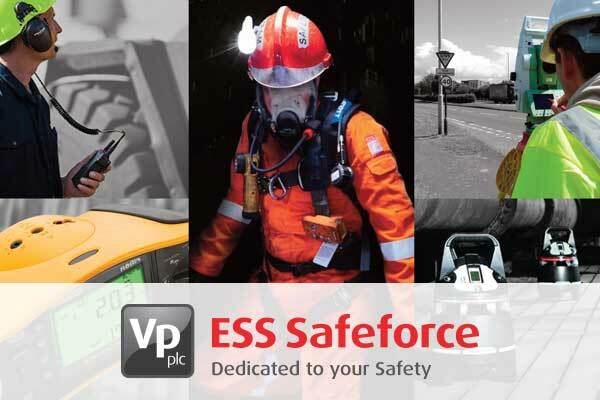 Safety Equipment, Low Level Access, Press Fitting, Tooling and Specialist Equipment Supplier to the Mechanical, Electrical & Plumbing Industries. Whether you are a current or prospective customer, employee, investor or supplier, we hope that you will find this website informative. 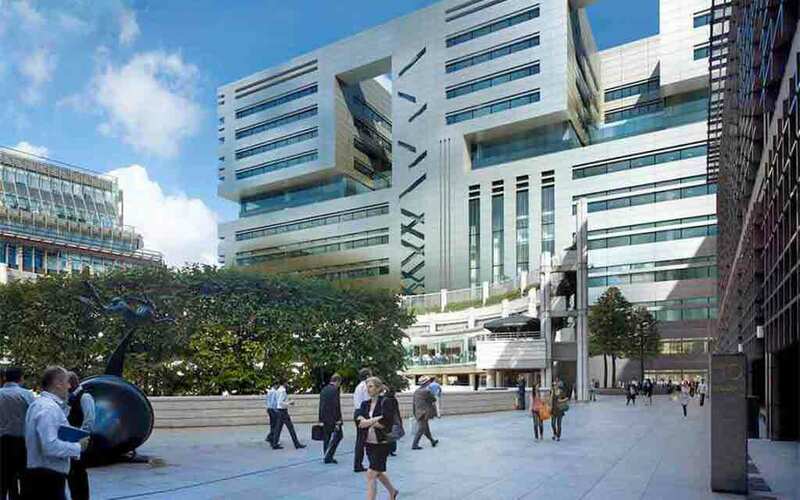 Low Level Access products have been developed to meet the needs of people and businesses to safely work at height. 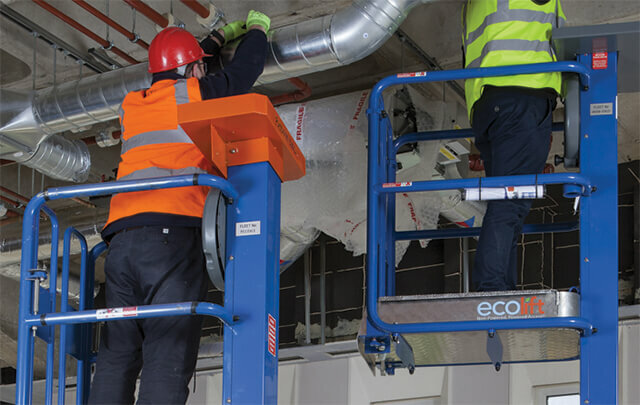 Many Low Level Access products have been developed and introduced to the market since the introduction of new legislation and in particular the ‘Working at Height Regulations 2005′. 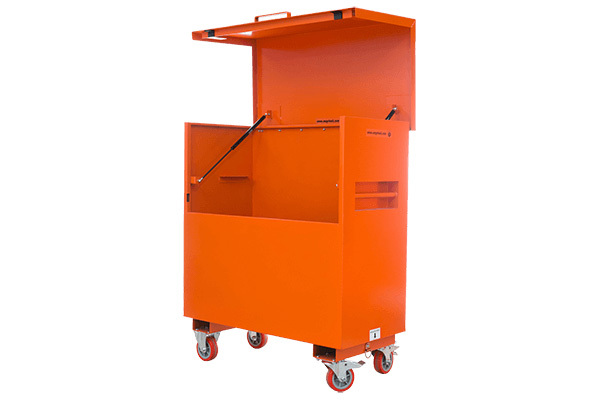 MEP Hire has been at the forefront in supplying Low Level Access since its inception over 8 years ago in 2004. 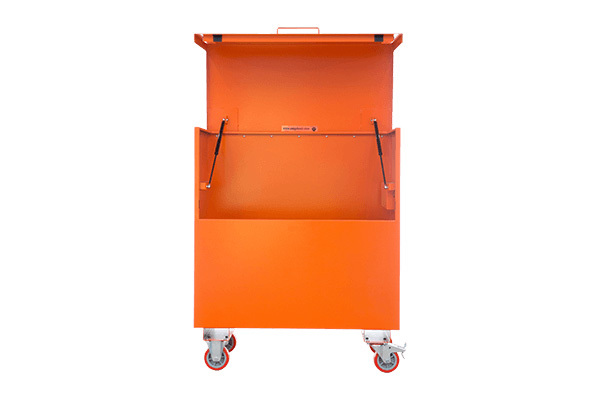 The term Low Level Access generally describes an individual who will be operating up to 5 metres working height. 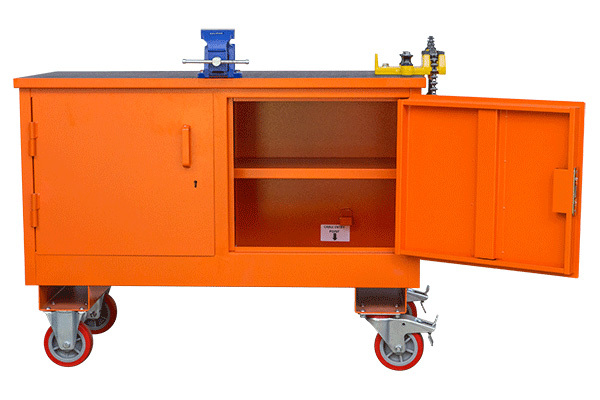 MEP Hire are a leading provider of press fitting tools for all the major press fitting system manufacturers. 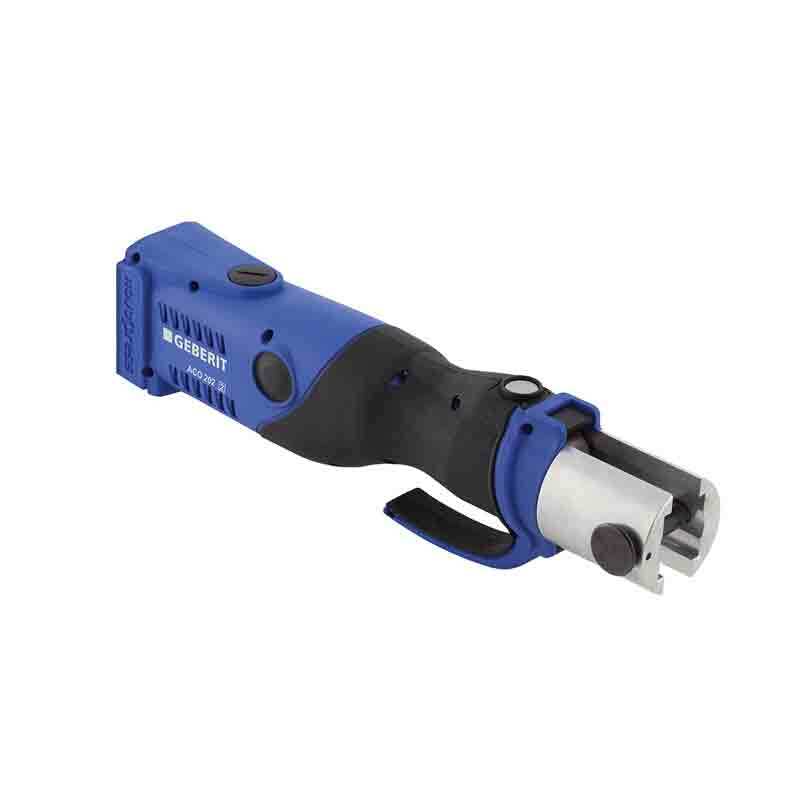 We also offer a comprehensive range of Cable Cutters and Cable Crimpers. The purpose of The Work at Height Regulations 2005 is to prevent death and injury caused by a fall from height. A BRIEF GUIDE TO ‘THE WORK AT HEIGHT REGULATIONS 2005’ CAN BE VIEWED ON THE HSE WEBSITE. PLEASE VISIT WWW.HSE.GOV.UK/WORK-AT-HEIGHT. 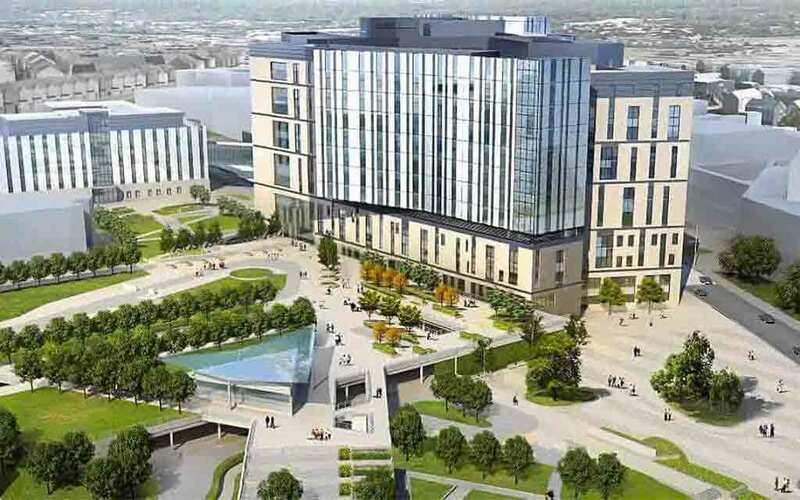 THESE REGULATIONS WERE DEVELOPED DUE TO THE LARGE NUMBER OF ACCIDENTS AND INJURIES THAT WERE OCCURRING WHILST PEOPLE WERE WORKING AT HEIGHT, OFTEN UNSAFELY. We only have to visit the average construction site in order to experience some of the issues surrounding the everyday use of materials. 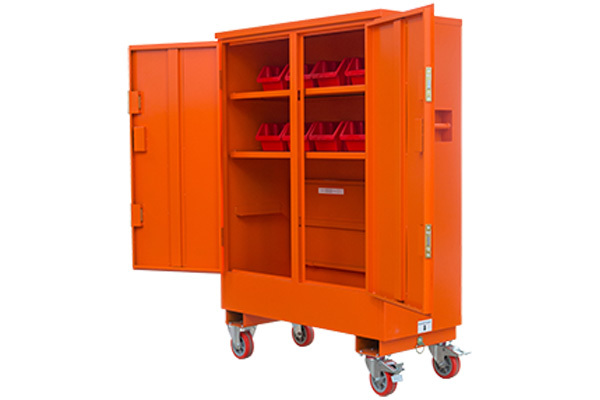 Storing, managing, cutting and making materials secure is an everyday challenge MEP Hire have gathered an improved range of bespoke secure storage, material handling and work bench solutions in a way that we feel improves the every day work challenge, increased efficiency, improved environment, safe working and secure storage. One day we will all need to work this way. 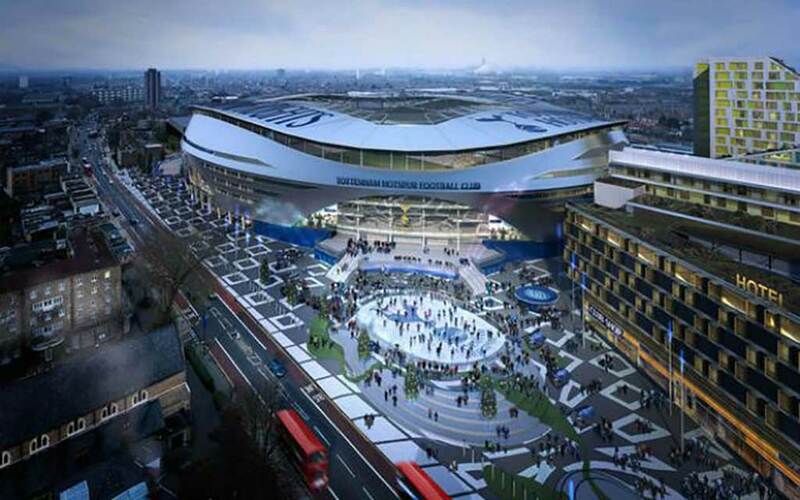 MEP Hire has, as the name suggests, been supplying specialist services to the Mechanical, Electrical and Plumbing industries for over twenty years an during that time has built up an enviable reputation for quality, service and reliability. 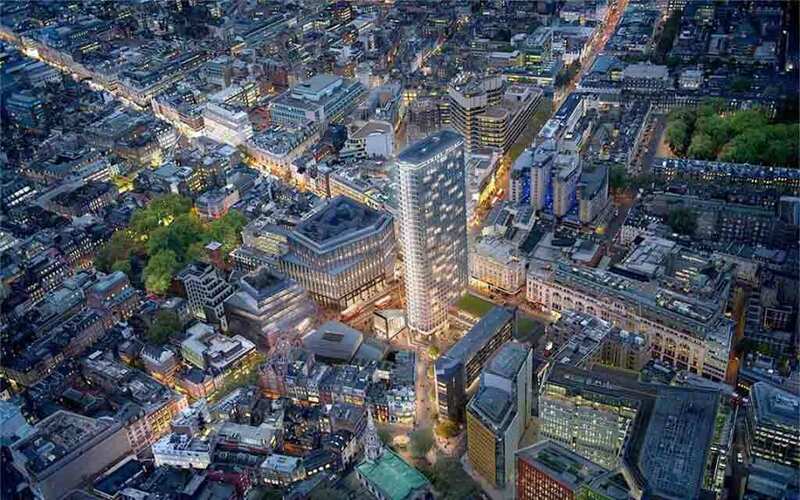 MEP have been at the forefront i supplying low level access since its inception in 2004. 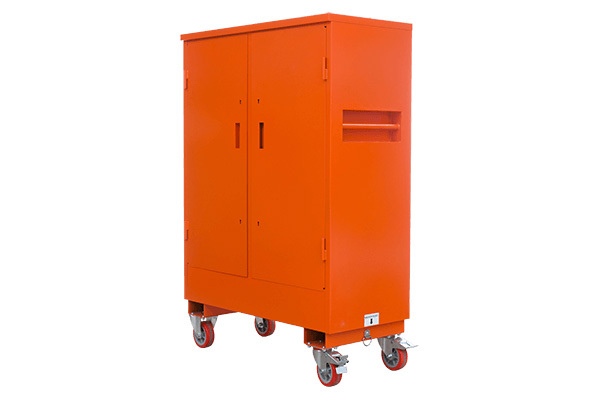 The term low level access generally means a working height of up to 5 meters internally on a flat slab surface. Working Heights of 4m,m 5m, and 6m. 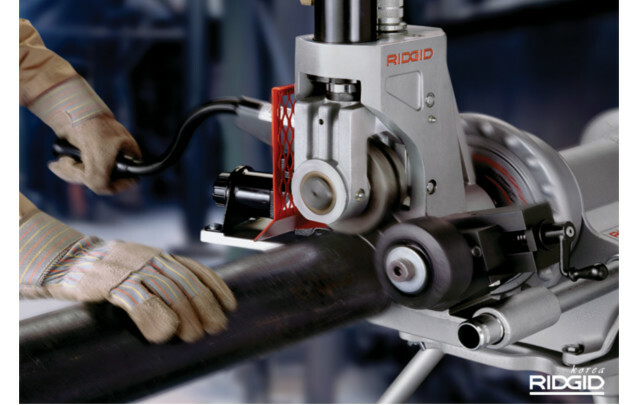 We hold a varied range of Roll Grooving equipment in our Hire stock, most of which work with The Ridgid 300 Power Drive. 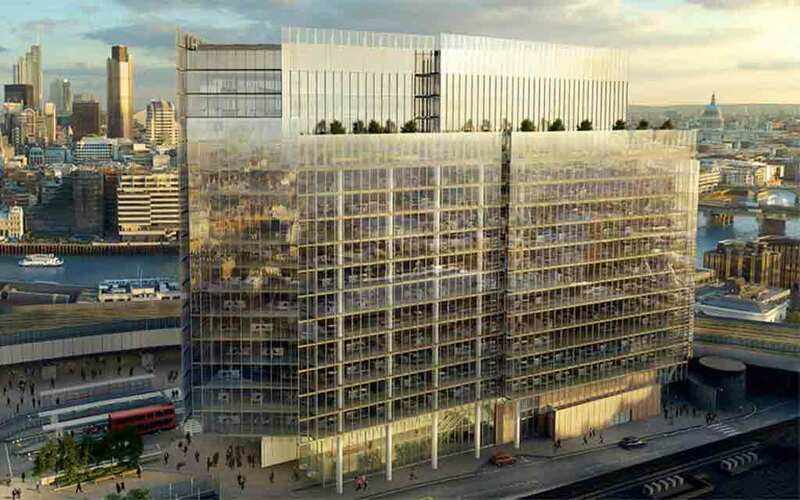 The UK Health and Safety team of a major international construction services company, recently carried out an in-depth study into the different types of equipment and methods used for Low-Level Access at sites in the London area. 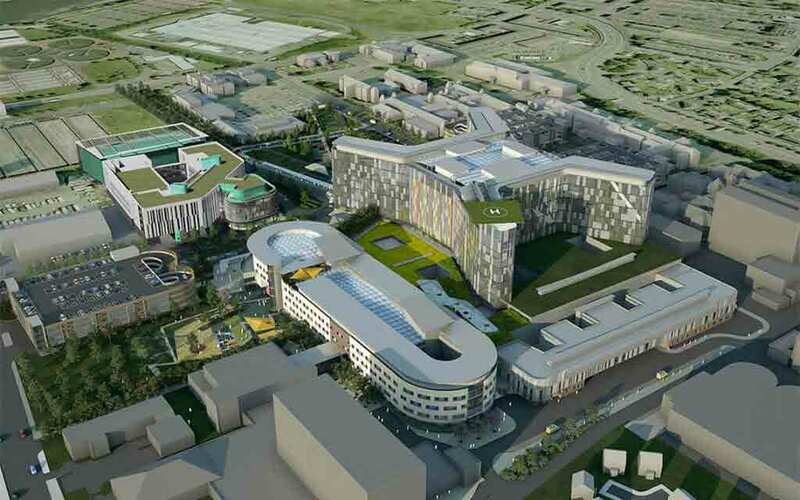 Click here to read case study. 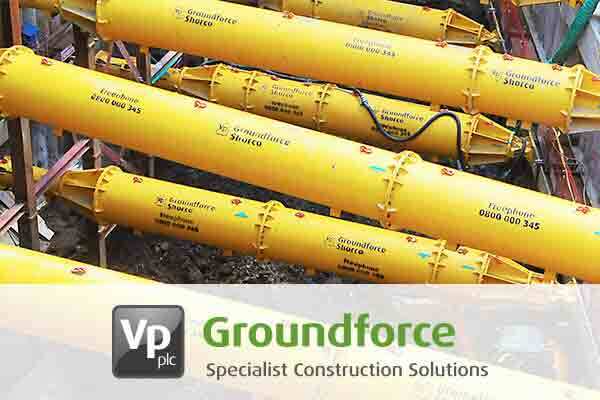 Groundforce is the market leading rental provider of excavation support, piling, pipe stoppers, trenchless technology, pumps and temporary bridges. 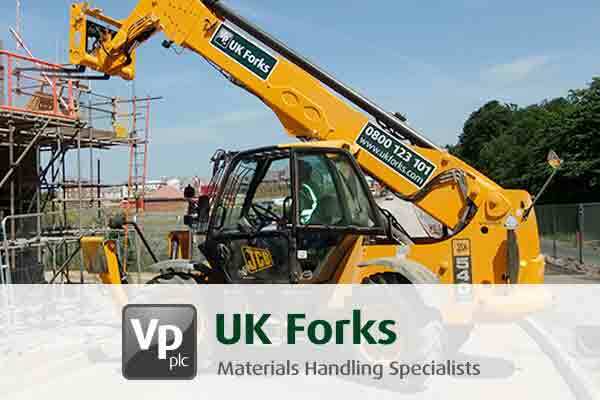 UK Forks has established itself as the UK’s leading specialist hirer of telescopic handlers and associated equipment. 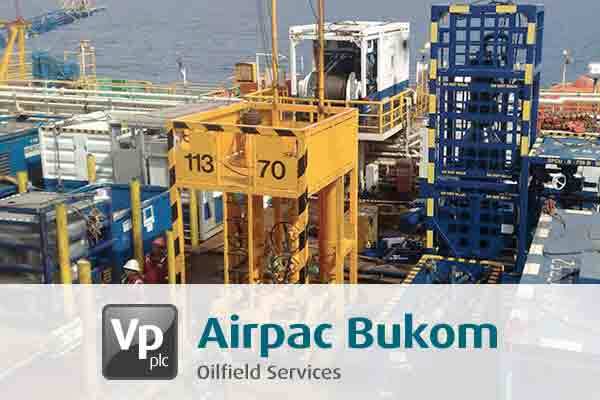 Airpac Bukom Oilfield Services holds a market leading position in the provision of specialist compressed air and steam generation services. 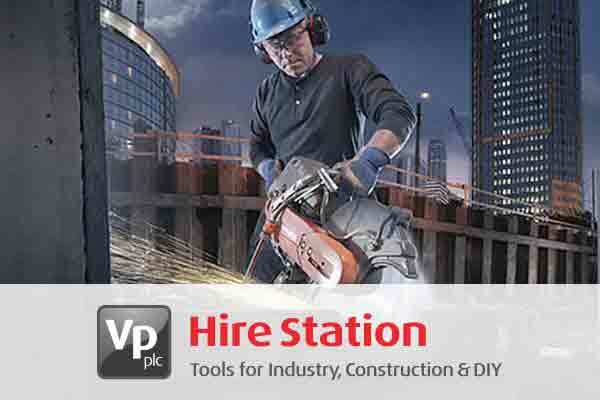 Tool hire, safety equipment, low level access, press fitting and specialist equipment for industry, construction and others. Specialist suppliers of rail infrastructure portable plant and related trackside services. 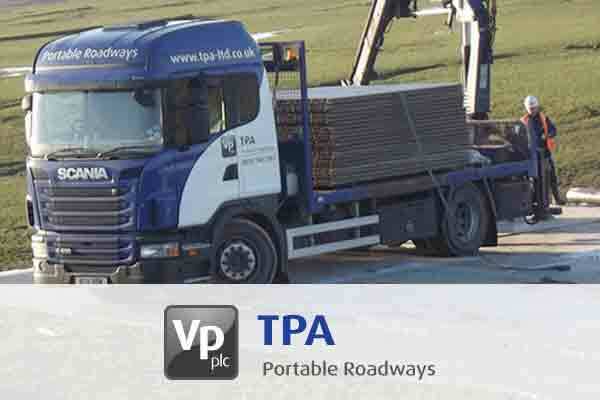 TPA Portable Roadways is one of Europe’s largest suppliers of temporary access solutions. 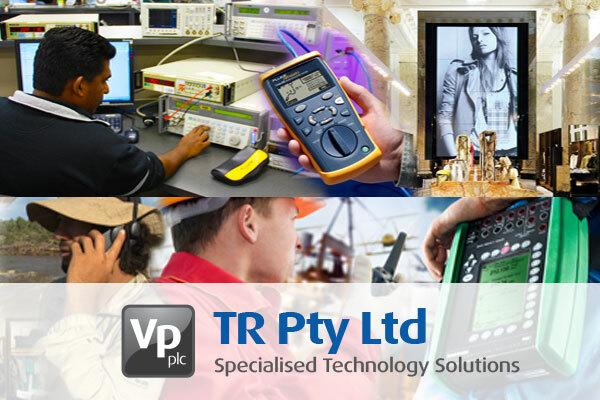 Delivering specialised technology solutions to corporate, industrial and government clients across Australia.